Please also use this contact form below to be added to our mailing list! I can’t sign up for your newsletter. 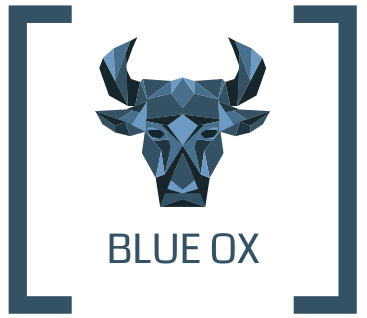 Every time i try to put in my name, it redirects me to your Blue Ox logo.